Java Xml file to Jasper converter : How to convert Xml file into Jasper in Java using jasper-compiler, jasper-runtime and jasper_bundle||Source code example included. 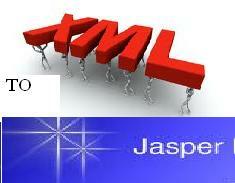 For the reporting purpose sometimes we may need to convert xml file into jasper. Here I have tried to show you the conversion procedure of xml file to jasper file using Java Programming Language. Below, I have attached the Java Source Code of XML to JASPER Converter, Code to compile and run the source code. Also I have included an Image to show you the whole procedure. You can use your own folder to do this. Previous postGRE Examination Preparation – English Vocabulary and WordList with Bangla(Bengali) meaning || English To Bangla || Part-4. Can you send me the Java code and xmlfile to be converted in attachment. 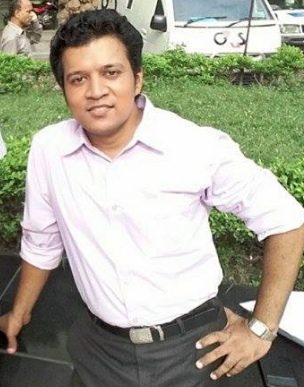 Hi Pallav…Actually this problem i faced and blogged it several months ago…… not sure that files i have or not….need to check..